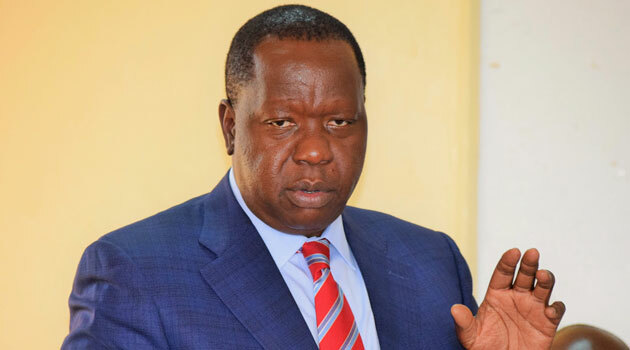 Interior Cabinet Secretary (CS) Fred Matiang'i has revealed government plan to reduce on the number of security detail attached to politicians and VIPs. 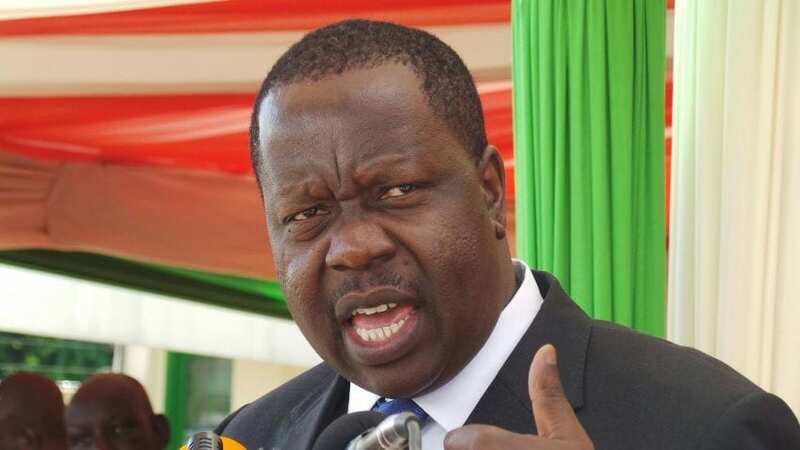 Matiang'i says the government is reviewing security deployed to all politicians and senior officials. Speaking on an interview on Monday night, the Interior CS said the country is grappling with shortage of security officers. 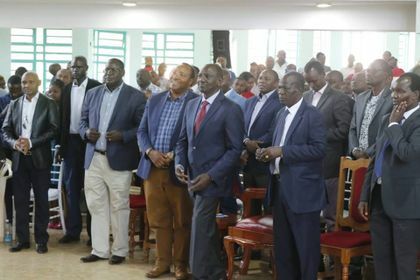 "Everyone wants a bodyguard and as a government we cannot afford and we have to face the reality and live with what we can afford," the Interior CS said. Matiang'i said that the plan to reduce on security for politicians will cut across board. The CS also refuted claims that the government has withdrawn security of certain politicians. 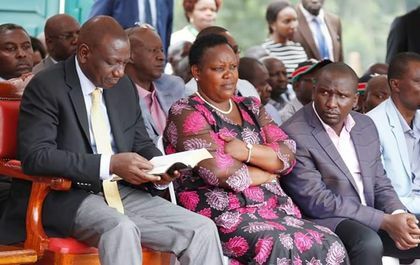 A section of politicians associated to Deputy President William Ruto among them Kiambu Governor Ferdinand Waititu, Nakuru Senator Susan Kihika and Kikuyu MP Kimani Ichung'wa had complained of their security being withdrawn. The politicians accused the government of alleged witch-hunt and intimidation and demanded for there security to be restored.